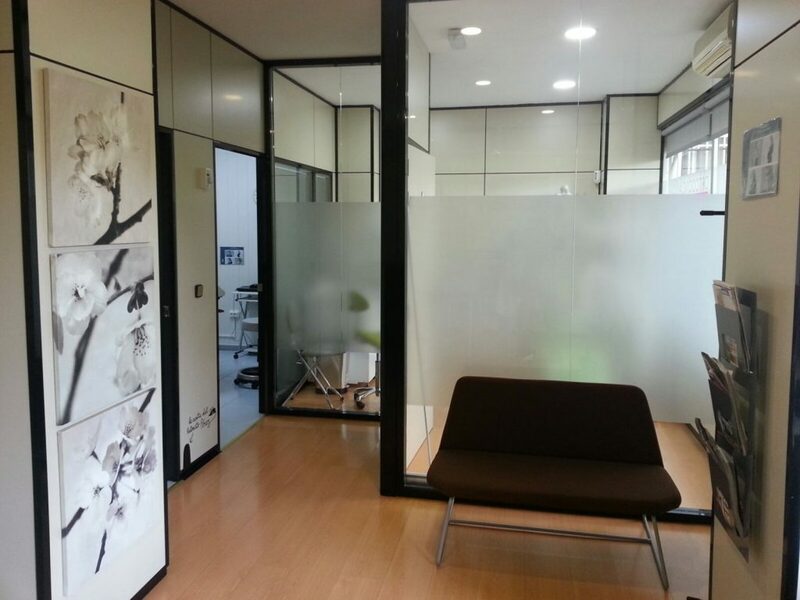 Clínica Dental San Telmo is located in Fuenlabrada, a city in the south of the Community of Madrid. In the dental sector in this area of Madrid, our clinic is a pioneer in offering a bilingual and individualized attention to our clients. Your trust is our best and most valuable treasure. We make sure our staff is ready and qualified to offer the best attention. We have been working for more than 20 years and we have been able to adapt to the changes in Odontology occured in the last decades.